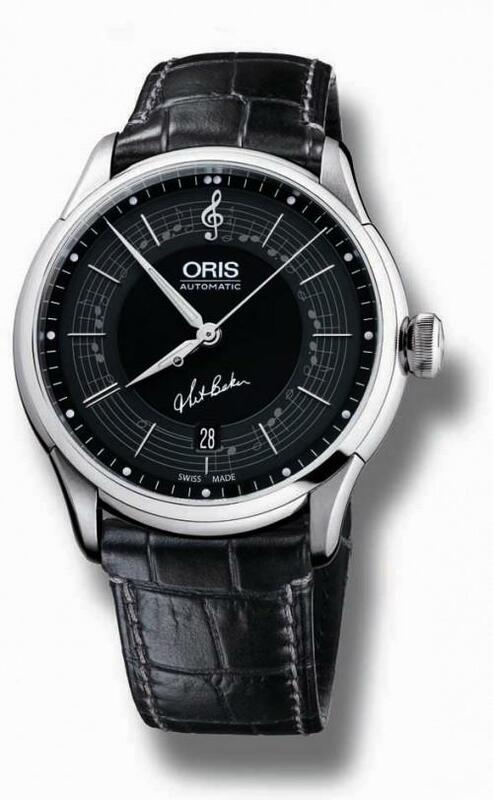 Oris recently launched the Chet Baker Limited Edition at a party hosted at the legendary Ronnie Scott’s jazz club in London’s Soho. The watch is a tribute to the musical talent of Baker,delivering what Oris describes as an aura of sophistication and Oris refinement, with a musical twist. A talented musician, Baker became renowned for his varied renditions of “My Funny Valentine”- a song with which he became intimately associated for the rest of his career. 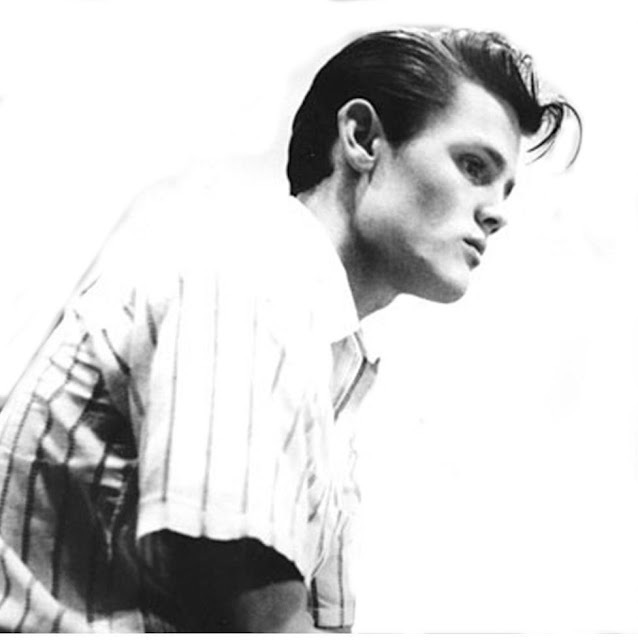 It’s understandable that any brand paying tribute to Baker would wish to airbrush out the decades of heroin addiction which defined and ultimately destroyed much of his career, but it is nonethless an indelible part of the Chet Baker story, and it often got ugly. Like the time in 1966 when he was beaten up in San Francisco while trying to buy drugs. The savage beating caused him to have his teeth knocked out, leaving him unable to play the trumpet. This forced him to spend months taking odd jobs such as pumping gas until such time as he finally managed to save up enough money to buy dentures and rekindle his career. In this overly managed, overly protective show biz world we know today, none of this would have been allowed to happen, but Baker’s story is all the richer and more poignant for it. Baker eventually became equally famous for his vocal than his trumpet playing, but not without much flak from jazz purists. From 1978 until his death, Baker resided and played almost exclusively in Europe, returning to the USA roughly once per year for a few performance dates. Baker's most prolific era as a recording artist was 1978-88. But much of his output is strewn across numerous, mostly small European labels, and none of these recordings ever reached a wider audience. The watch features a stainless steel case, with double curved sapphire crystal and a non reflective coating on the inside. The engraved case back features a silhouette of Baker with his trumpet, and the watches limited number, 1929 - the year of Baker’s birth. The musical theme of the timepiece is continued on the face of the watch. The crisp black dial provides a smooth backdrop for the hour indexes which are bars from the song “My Funny Valentine”. The 12 o’clock position features a clef, while the double bar line at 8 o’clock represents the first eight bars of the song which have to be repeated. The watch coms on a black leather strap with crocodile imprint, and a stainless steel folding clasp ensures it stays secure. The Chet Baker Limited Edition is presented in a box with a mechanically driven metronome, the perfect finish to an elegant timepiece, and kudos to Oris for selecting this non mainstream maverick musician as a subject for a tribute watch.